On Monday, I surprised my grandparents by flying to Michigan and walking through their front door (when they weren’t there…ooops!). Since I hadn’t seen them in over a year, this was just as much a gift to myself as it was a surprise for them. Whisk egg, milk, and vanilla together. Sprinkle 1/2 teaspoon of cinnamon into the mixture and let sit. Spread 1/2 tbs of Blindspot Cinnamon Roll nut butter on each of the pieces of bread. Slice 1/2 of a banana and place the slices on one piece of bread. Sandwich the bread together with the nut butter and banana in the middle. Coat a frying pan with nonstick spray and heat over medium heat. Dip the sandwich into the egg mixture and flip so that both sides are covered. Transfer the bread to the heated pan. Cook until both sides are brown, turning as necessary. P.S. The Penzeys cinnamon was a gift from my grandma because she knows that cinnamon can go on anything! P.P.S. Happy National French Toast Day! What food do you always eat at your grandparents house? Welcome back the elementary-education-major side of Kat’s 9 Lives. 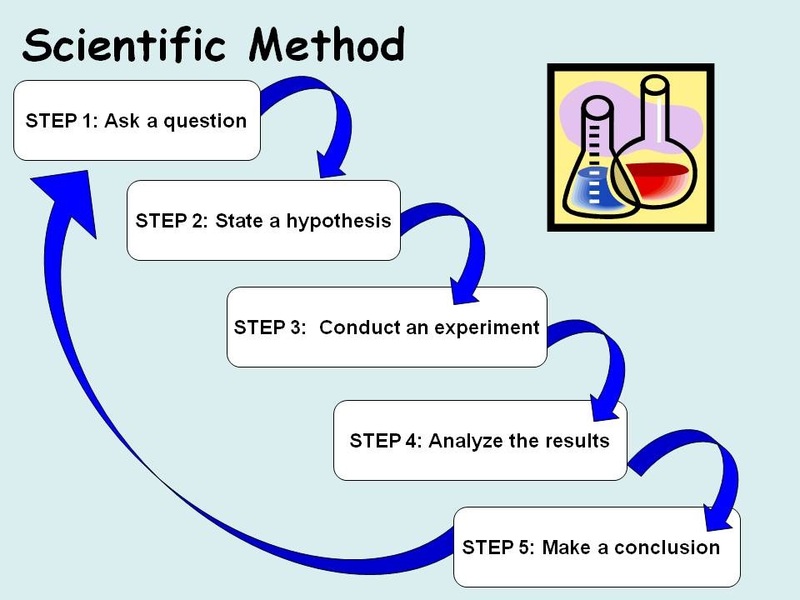 Just pretend that you are back in fifth grade for a minute as I walk you through the steps of the scientific method. 1. Question – How do different drinks affect our bones? 2. Hypothesis – We are often told that milk is good for our bones, and we are discouraged from drinking soda. Therefore, we hypothesize that milk will strengthen bones and soda will weaken bones. 3. Experiment – For our experiment, we will soak eggs in three different liquids: 2% milk, Coca-cola, and distilled white vinegar. Bones and eggs are both strengthened by calcium carbonate, so any affects to the eggs’ shells are similar to what would happen to a bone. Place all three eggs in separate containers. Fill each container with a different liquid so that the egg is covered. Seal each container, and refrigerate for several weeks. Within five days, the Coca-cola had stained the egg brown. The milk had not visibly affected the egg. The vinegar had completely eaten away the shell from the egg, leaving a rubbery lining around the egg white. After a month, the egg soaked in Coca-cola had deeper stains. The egg soaked in milk still appeared unaffected, but the milk itself was spoiled. The egg soaked in vinegar was slightly swollen. The Coca-cola continued to stain the egg, and the shell gained a rough brown crust. The milk still caused no external changes to the egg. The vinegar continued to deteriorate the lining of the egg, and it had swollen a little bit more. 5. Conclusion – This experiment proved that Coca-cola can effect the composition of bones (as seen by the bumpy substance that formed on the egg shell after a month of soaking). This experiment did not prove that milk will strengthen bones. There was no observable change to the egg soaked in milk. Next to Christmas and my birthday, today might be the best day of the year. Why? Because today is National Oatmeal Cookie Day. In honor of this wonderful holiday, I am going to share with you my recipe for Coconut Oatmeal Cookies. In my opinion, these cookies are simply irresistible. I must confess, though, that I have substituted one very important secret ingredient. This ingredient truly makes the difference in the coconut oatmeal cookie recipe. The recipe you see below is how I made the cookies one time when I was out of my secret ingredient. They were still delicious and quickly devoured, but they were not quite the same. Combine flour, baking soda, cinnamon, and salt in a flour sifter. Sift into the egg, butter, and sugar. Beat with a hand mixer until all ingredients are completely combined. Stir in oatmeal. To make mixing easier, I like to add one cup at a time. Form teaspoon-sized balls and place on an un-greased cookie sheet. Bake for 8-10 minutes. Let cool 1 minute on the pan before transferring to parchment paper. **Note: Pictures were taken of a half-batch of cookies. I truly love being an RA at my small college. God has blessed me with an amazing group of girls that desire to serve God above all else. They all get along so well and encourage me regularly–I am so spoiled! Since the residents on my hall spoil me by being so cooperative and amiable, I spoil them with homemade goodies. They were a little skeptical at first of these unconventional cookie bars, but the whole pan disappeared within a matter of seconds. I pose the question: Is it possible to beat an egg for so long that it defies gravity? What is even more amazing is that this egg can become a cookie with the addition of one other ingredient. Using two spoons, place meringues on pan in small dallops. Bake for 30-40 minutes until lightly browned.